In this spooky pre-Halloween edition of AK, we revisit the scene of the crime, the site of a cold-blooded murder over a hundred years ago in Juneau. KTOO’s Matt Miller spent this summer researching what happened when the Birdman of Alcatraz killed for the first time. That’s Karl Malden and Burt Lancaster in the 1962 movie Birdman of Alcatraz that’s based on the book of the same name. 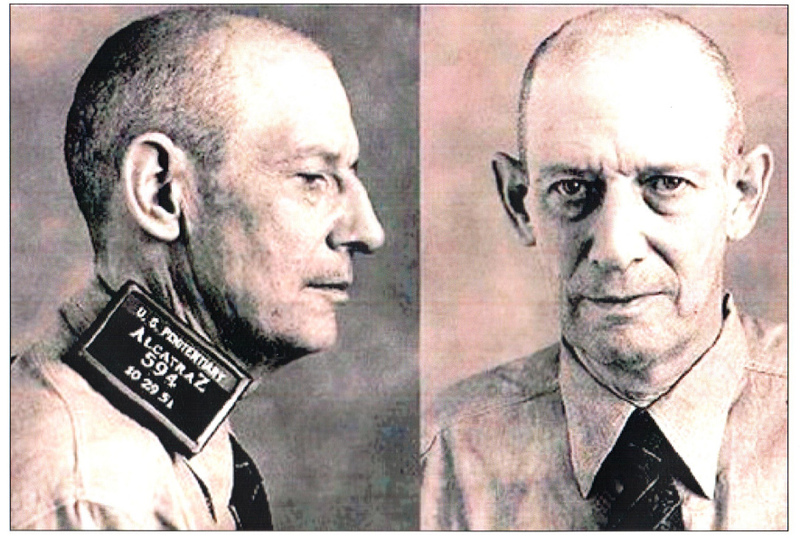 Lancaster plays Robert Stroud, perhaps the country’s most notorious inmate. While incarcerated at Leavenworth prison in Kansas, Stroud took in a few birds and nursed them back to health. That led to a small cottage industry of bird care remedies, and one of the first and most widely regarded books on bird diseases and bird care. 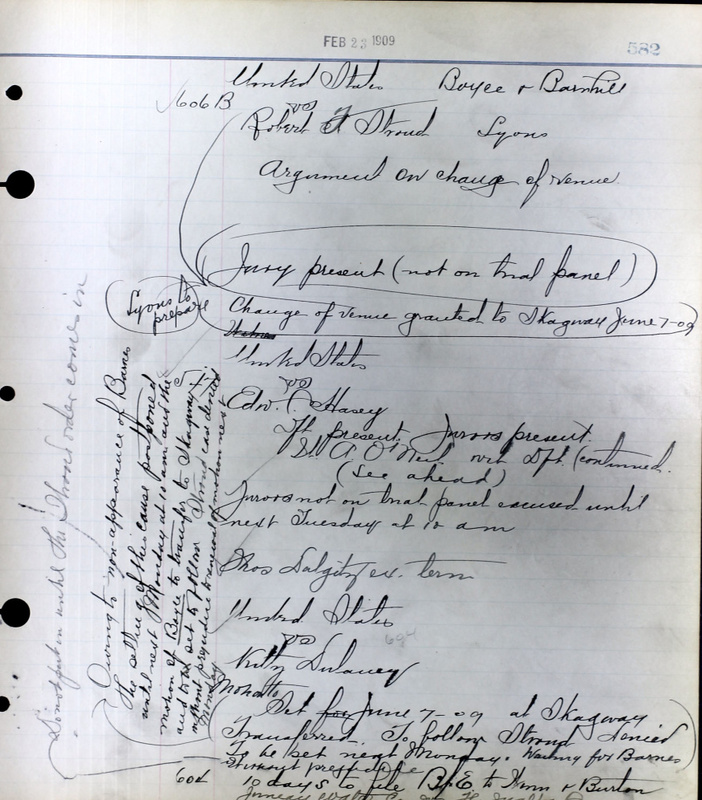 In this example of the many court documents found in the state’s archives, Robert Stroud’s defense attorney and the prosecutor appear in U.S. District Court on Feb. 23, 1909. They argue over changing the trial location to Skagway on June 7, 1909. At the bottom of the page, ‘Kitty Dulaney’, who was initially charged as an accessory to the murder, has her own case continued to the following Monday. Stroud was forced to end his study of birds when he was transferred to Alcatraz in San Francisco. He landed there because he murdered two men. The first in downtown post-gold rush Juneau. “In 1909 in Alaska, you appointed yourself judge, jury and executioner and killed one Charles Damer because he allegedly beat up a friend, Katy Malone, a prostitute,” Malden said, portraying a prison official, Stroud’s principal antagonist. Stroud met his girlfriend Kate Dulaney in Cordova in 1908. Dulaney, also known as Kitty O’Brien, was a dance hall girl among her various occupations. A few sensational accounts paint Stroud as Dulaney’s pimp. 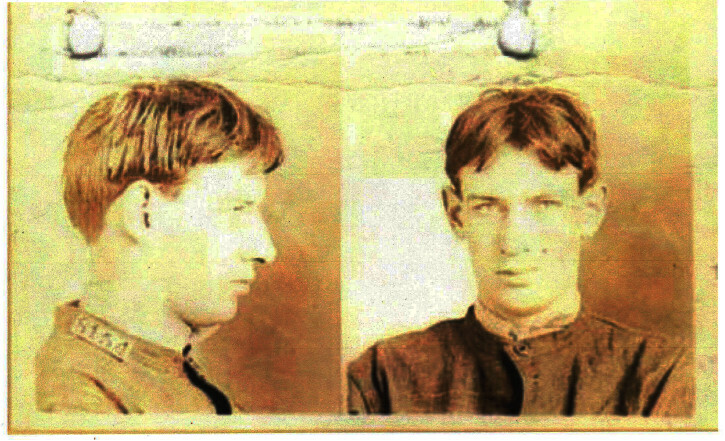 But Stroud was only 18 years old and, according to Thomas Gaddis’ book Birdman of Alcatraz, was completely inexperienced with women until he met Dulaney. She was twice his age and probably bonded with Stroud when she nursed him back to health after a bout of pneumonia. Stroud and Dulaney left Cordova and followed one of Dulaney’s acquaintances to Juneau. Charles Damer had become a bartender at the Montana Saloon. Helmar walked through downtown Juneau to find the Montana Saloon and Dulaney’s crib in Juneau’s old red light district. Some accounts say Damer stiffed Dulaney on money he owed her. But according to Gaddis, Damer wanted Dulaney to stay with him. He assaulted her, gave her black eyes and took a gold locket with her daughter’s picture after ripping it from around her neck. Stroud came back to her room, became enraged and took Dulaney’s revolver when she passed out drunk. Stroud bought some ammunition and headed up the hill to Damer’s cottage several blocks away. Stroud and Damer fought. Stroud fired a shot and missed. He fired again into Damer’s temple and down into his pelvis. A neighbor heard the two shots and watched Stroud leave Damer’s house. Stroud returned the locket and gun to Dulaney’s room, and then turned himself into the local marshal. “It’s so interesting to try to do historical reconstruction because a lot of the time you don’t have all the info you’d like to do, you don’t have all the photos and stuff like that,” Helmar said. At the murder scene, inside the current house on the lot is Eric Jorgensen. 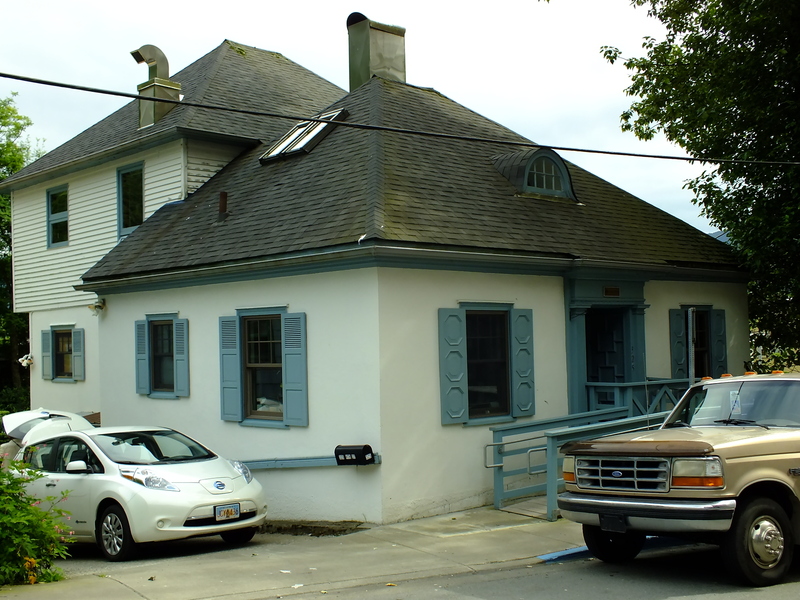 His firm EarthJustice bought the hip-roofed house with the small eyebrow dormer back in the late 1980s. “Well, it’s a little oddity about living and working here, I guess,“ Jorgensen said. Jorgensen recalled a rather macabre, tourist walking tour stopping in the adjacent lot years ago. He wasn’t entirely sure, but he presumed it was about the murder and Birdman of Alcatraz. Instead of standing trial after his arrest, Stroud pled out to a manslaughter charge and was sentenced to 12 years in prison. Initially incarcerated at McNeil Island in Washington, he was considered one of the most violent prisoners there. Stroud spent the rest of his life in the federal prison system, including well over four decades in solitary confinement. “Will they allow you to work with birds where you’re going?” a reporter asked in the final moments of Birdman of Alcatraz.